Need Help with a DUI or Criminal Case? 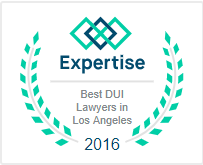 Hiring a qualified DUI and Criminal defense attorney that will work hard for you is an important decision. I know that the criminal justice system is not perfect, and that good people sometimes make mistakes or are falsely accused of a crime. 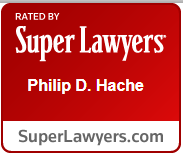 The Law Office of Philip D. Hache provides exceptional counsel at an affordable rate. Contact us to request a free consultation on your case. "Exceptional honest attorney who is very hands on. He did everything he could to fight for my rights. I wish all attorneys were like him. Best DUI Attorney I know !!!!!! !” – Virginia A. "Just wanted to to say thanks again for your hard working representation.” – Rick D.
"Phil handled my case with a lot of attention and fought hard for a very favorable settlement to my case"
"Phil handled my case with a lot of attention and fought hard for a very favorable settlement to my case" -G.A.